Have you ever experienced a moment that you thought was beyond comprehension and completely unexpected, like seeing a white flash at the end of a hall, a light in the sky that doesn’t make sense, déjà vu, etc? Did you obsess over it? 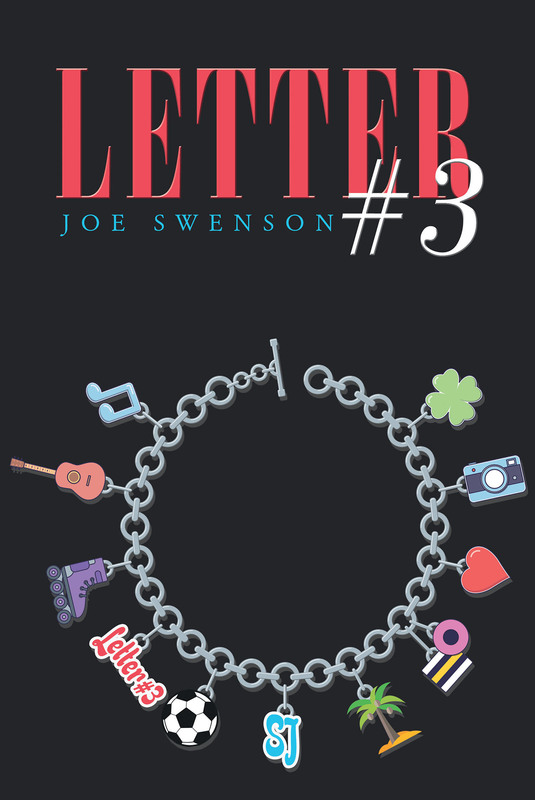 Letter #3 picks up nearly a year after twelve-year-old Stephanie experiences something similar but just can’t let it go. Was it just a figment of her imagination? Is her obsession over this event affecting her health and mental well-being? Find out in this blockbuster mystery that immerses you into a complex story where the mystery only deepens as you continue to read.